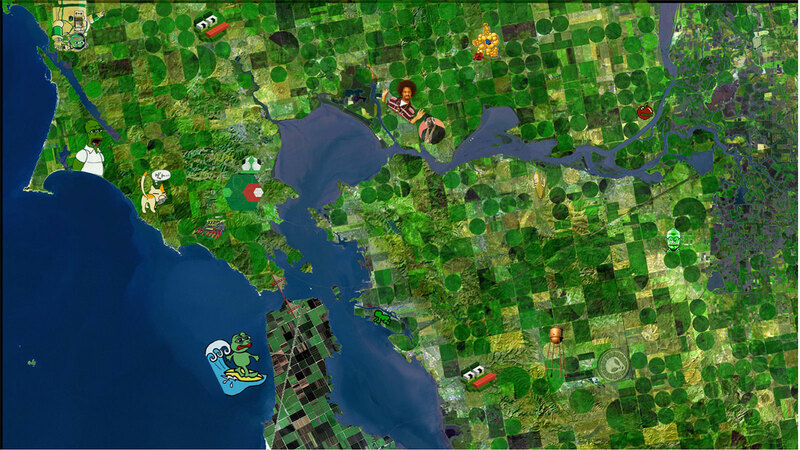 Pests are a real problem on the modern farm. 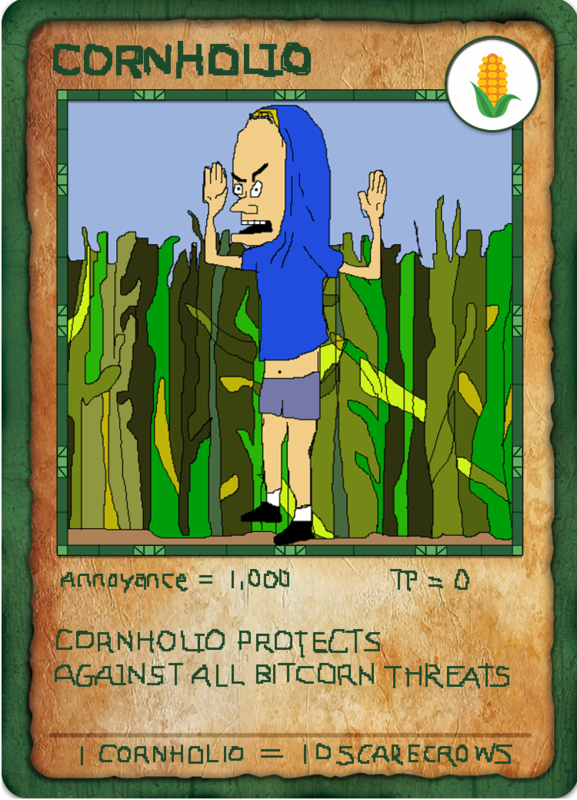 Annoy pests with the ultimate annoyance, CORNHOLIO. 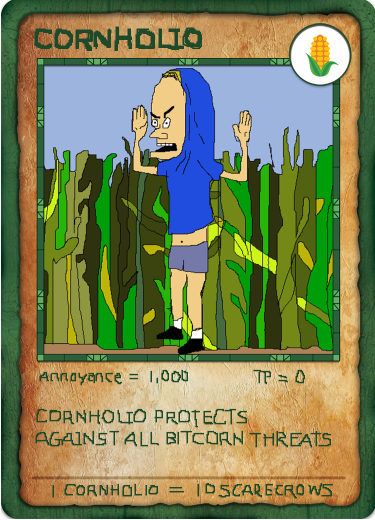 CORNHOLIO is more effective than a scarecrow and requires just a little TP for upkeep.